NOTE: There was no evening service at LWBC, instead we had a Praise and Worship Evening led by the Planning Team. 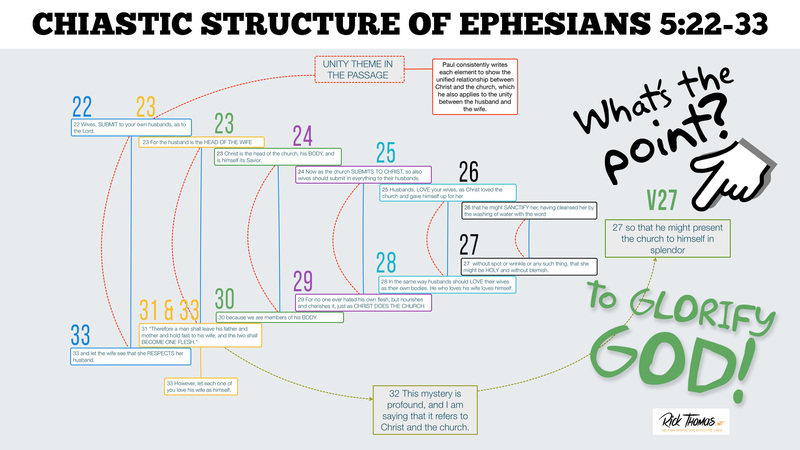 The Chiastic Structure Illustration used during the service. NOTE: There was no evening service at LWBC as there an induction of Neil Le Tisser our new Regional Minster for our HEBA area. The Video Clip used at the start of service.